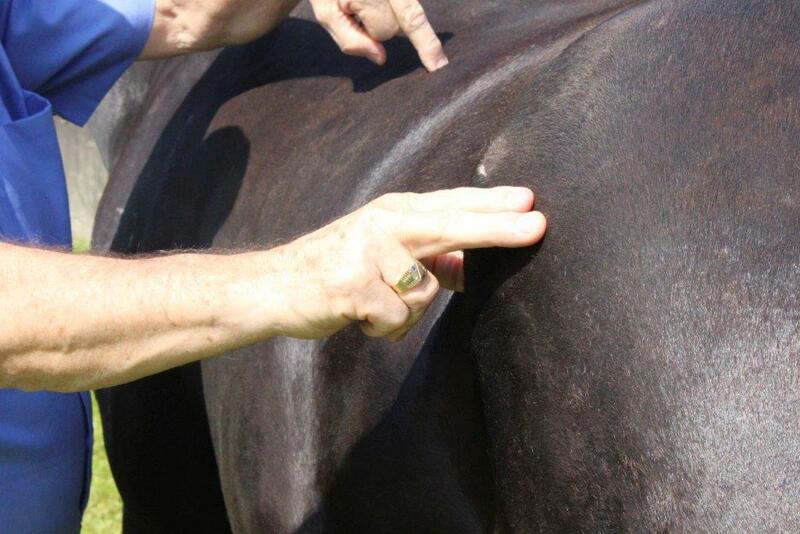 The EMMETT Technique is a unique therapy involving the application of light pressure on specific points to affect immediate release in surrounding muscle tissue. In the equine world, balance and pain-free movement in both horse and rider is essential for all disciplines to reach full potential; be it shaving a second off that barrel run, making it over that jump, performing that maneuver or stretching out down the home straight. 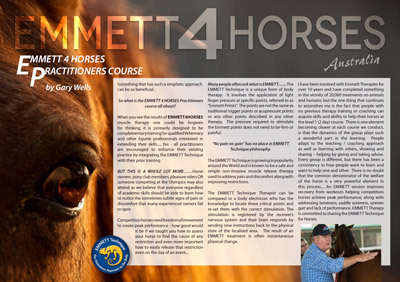 Ross Emmett (founder of the EMMETT Technique) has now put together a great team of Instructors who will deliver the EMMETT 4 Horses Course in Australia and Internationally. Ross recently held a Teacher Training session in Brisbane and is about to embark on Teacher Training in Europe in April 2016. The training concentrates on consistency in the delivery of the training package, ensuring that no matter where in the world that you attend an EMMETT 4 Horses course, the training will be of a uniform nature and a high standard. Training was constructed in such a way that all styles of learning were covered, to ensure all who attended were given the opportunity to master the technique. As the weekend progressed it was easy to see why the Instructors had been chosen, each a horse person in their own right, with many strengths to bring to the table and offer students the best possible outcomes. "It is great to watch changes in each horses’ movement and demeanour was amazing. To witness a horse progress from fidgeting and sour to relaxed and performing without anxiety, is music for any horse lovers heart". 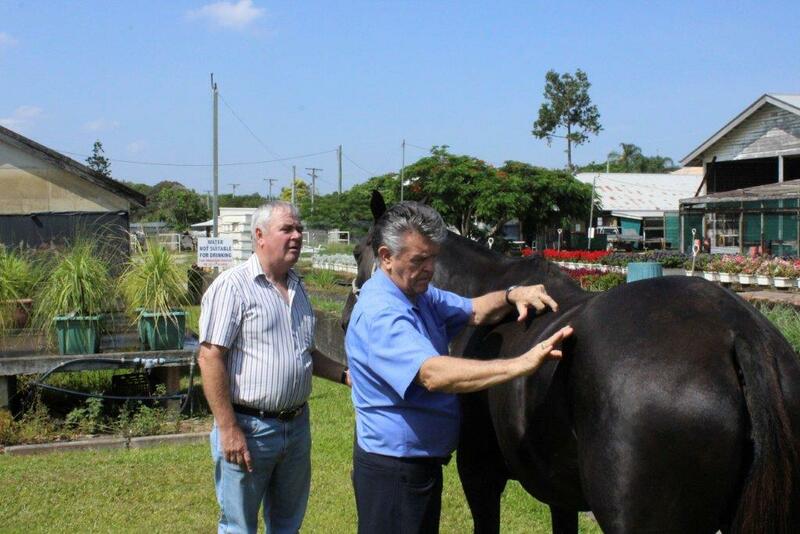 While the Instructors are all fully trained EMMETT Practitioners already, having Ross Emmett present and working with them on all the horses reminded them just how amazing the EMMETT system truly is, and resulted in animated discussion. It was a huge bonus to have Ross Emmett there discussing the techniques and consolidating the training. The EMMETT 4 Horses course will cater for every horse enthusiasts aspirations. It is up to the individual how far they want to take the knowledge. 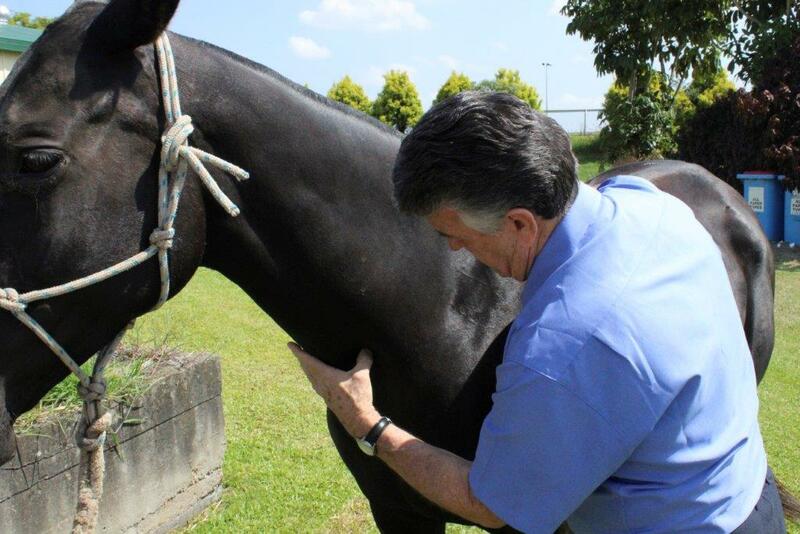 Whether you are interested in becoming a EMMETT horse practitioner or you wish to learn the technique to assist your own horses and offer them care at home. Gary Wells was asked to comment on the week-end workshop and his view of the future Gary said, “There were so many highlights for me in this training workshop. 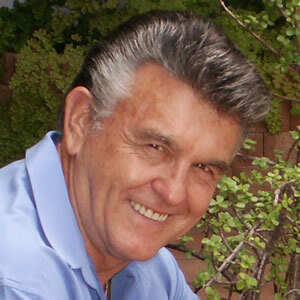 Even though I have been an EMMETT Equine Therapist for a number of years; and have performed thousands of equine treatments, I know that Ross Emmett’s personal tuition and correction to my technique has made me a better therapist." IRELAND, GERMANY, THE NETHERLANDS, NZ.... please contact instructors by clicking on Country flag on HOME PAGE or by emailing our EMMETT International HQ.